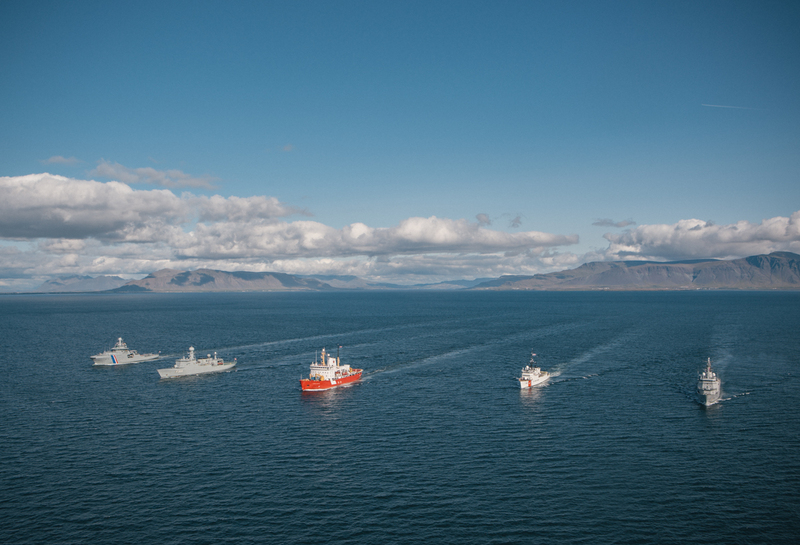 The Arctic Coast Guard Forum (ACGF) is an independent, informal, operationally-driven organization, not bound by treaty, to foster safe, secure, and environmentally responsible maritime activity in the Arctic. All Arctic countries, Canada, Denmark, Finland, Island, Norway, Russia, Sweden and the United States are members of the forum. 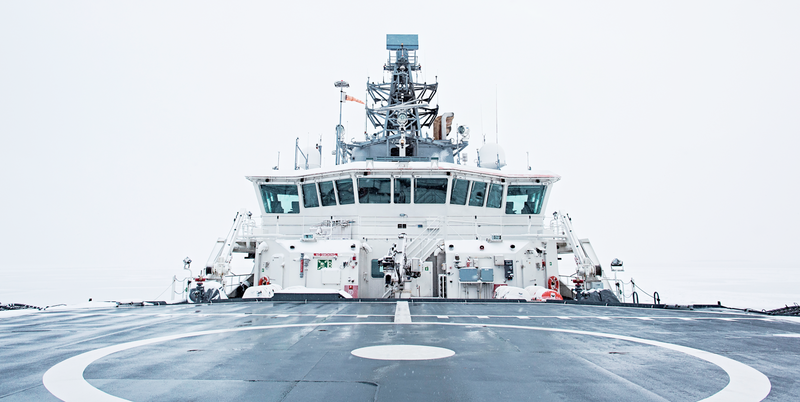 Chairmanship duties of the ACGF rotate every two years in concert with the Chairmanship of the Arctic Council. Finland is the chair for the Forum in 2017 - 2019. The work of the ACGF is headed by the ACGF Chair and supported by the Secretariat and Working Groups. The Secretariat is responsible for implementing strategic direction and the smooth operation of the ACGF and its Working Groups. Working Groups are subordinate to the Secretariat. The Secretariat and Working Groups are organized at the direction of the Principals and reflect issues relevant to member countries of the Arctic. The forum holds two annual meetings every year, which are organized by the chair country.